PacketSky in conjunction with Euphoria Telecoms offers lower rates to national and local numbers as well as to Vodacom, MTN, Cell C and 8ta. With VoIP, you will see a reduction in your telephony costs by up to 40%. 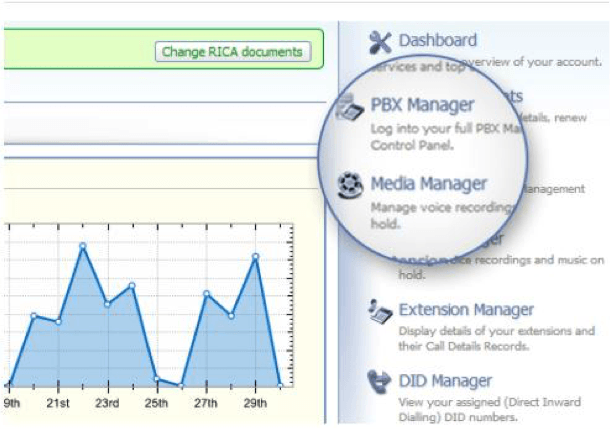 From the home user to fancy cloud-based PBX’s we have it covered. Pre-paid or post-paid – the choice is yours. Pre-paid airtime means you control exactly how much you spend. Post-paid means you’ll never have to top up. Either way, with your account details available 24/7 online, there’ll be no nasty surprises at the end of the month. Track your costs, our revolutionary expense tracking functions allow you to track call costs by extension or group of extensions, in real time, wherever you are. Get a fresh new home phone! One that works over Fibre to the Home (FTTH) and Fixed Home LTE. Fresh PHONE has been specifically developed to allow you to still have a regular home phone, while your traditional analogue phone disappears. Why use a VoIP phone from Fresh PHONE? Get ready to pay zero monthly fees (no additional line costs, beyond your Fibre (FTTH) or Fixed Home LTE). Pay less for calls, have improved functionality, not be tied to a connectivity service providers and to throw away that dreadful old telephone! Free sign up and zero monthly fees – say goodbye to additional monthly line costs. Only pay for the calls you actually make. Low cost calling locally and internationally. Calls are billed pure per second with no connection fees or minimum costs. Calls to all other Fresh PHONE users is 100% FREE. Call forwarding – forward calls to your mobile or an alternate number. Activate Pin Protected Dialling – protect dialling out by having to enter a PIN. Setup your CallerID – this gives you the option of using you mobile number to receive calls. Black lists – restrict certain numbers from being able to be dialled. White lists – always allow certain numbers to be dialled. Country lists – restrict or allow certain countries from being dialled. Receive voice mail via email, dial in or via the online portal. 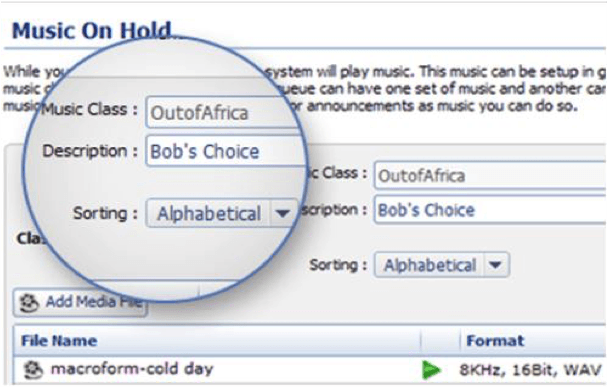 Enable or disable voice mail entirely. Port your current geographic telephone number for a once off cost of R285 including VAT. Top up your Air Time online with a Mastercard or Visa credit card. View your current Air Time balance. View all outbound (calls dialled) calls and their billed cost. 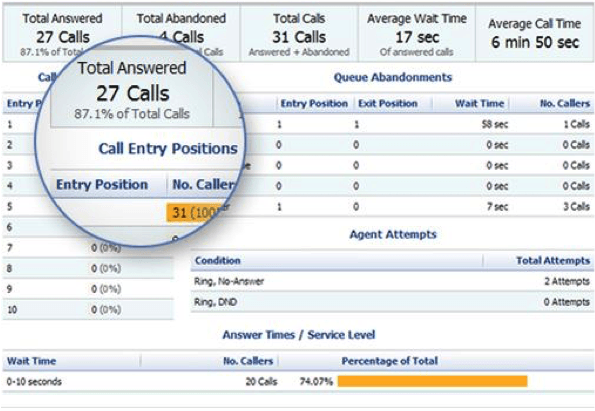 Use contact to see friendly names in outbound call history. 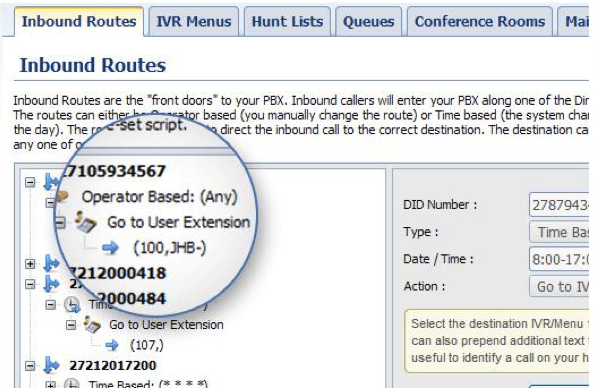 View all inbound calls (calls received). Each account is limited to 2 simultaneous calls. Each account is limited to 1 international call at a time. Our free home phone service works with any Internet Service Provider ISP offering FTTH and Fixed LTE. You can move between service providers and your home phone remains working seamlessly. 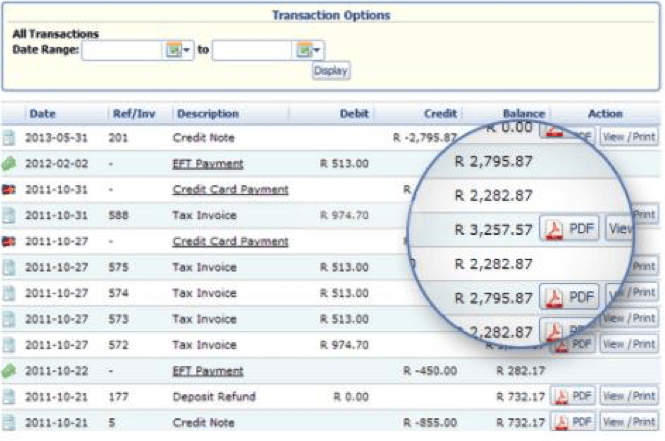 Geographic Number Porting is available for a once-off cost of R285 including VAT. The call rates are quoted including VAT. You only pay for the calls you make which are billed per second. Making calls uses bandwidth/data. 1 hour (60min) of talking uses approximately 15 to 20Mb of data. The call rates above cover almost all possible calls but they are not exhaustive. If you call any unlisted numbers such as 086, other voip providers or premium rated numbers you will be billed fairly but at the associated call rate.